At some point, we are all likely to encounter stress in our lives. In many cases this stress can begin to affect our lives on a day to day basis. 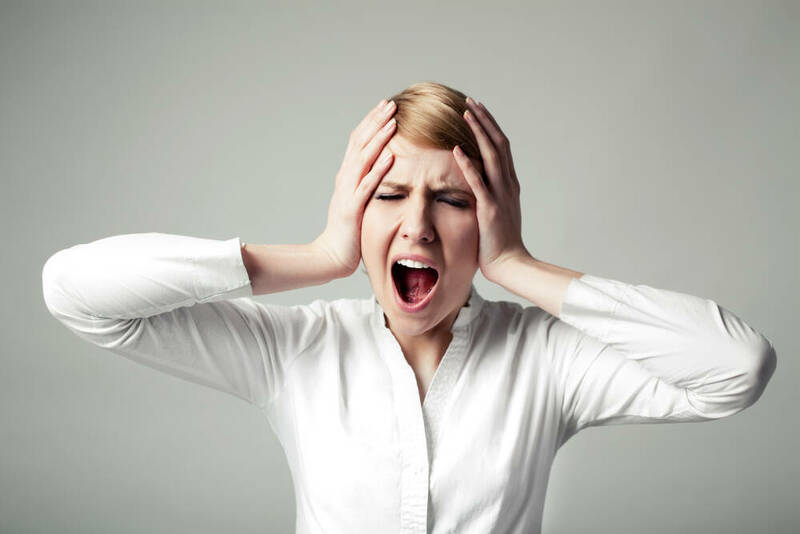 When this constant stress is left untreated, it can lead to various undesirable problems. Conditions such as increased blood pressure, depression and even cancer have been linked to the problem of long term stress; so if you are amongst the many people that suffer from it, it is important to consider some form of treatment. Patients with stress have found that acupuncture helps. In general, acupuncture is believed to stimulate the nervous system and cause the release of neurochemical messenger molecules. The resulting biochemical changes influence the body’s homeostatic mechanisms, thus promoting physical and emotional well-being. Acting on areas of the brain known to reduce sensitivity to pain and stress, as well as promoting relaxation. Regulating levels of neurotransmitters (or their modulators) and hormones such as serotonin, noradrenaline, dopamine, GABA, neuropeptide Y and ACTH; hence altering the brain’s mood chemistry to help to combat negative affective states (Lee 2009’, Samuels 2008, Zhou 2008, and Yuan 2007). Stimulating production of endogenous opioids that affect the autonomic nervous system (Arranz 2007). Stress activates the sympathetic nervous system, which initiates the relaxation response. Reversing pathological changes in levels of inflammatory cytokines that are associated with anxiety (Arranz 2007). PilkingtonK. Anxiety, depression and acupuncture: A review of the clinical research. Auton Neurosci. 2010 Oct 28;157(1-2);91-5. Samuels N et al. Acupuncture for psychiatric illness: a literature review. Behav Med 2008; 34:55-64. Pilkington K et al. Acupuncture for anxiety and anxiety disorders – A systematic literature review. Acupuncture in Medicine 2007; 25:1-10. Wu P, Lui S. Clinical observation on post-stroke anxiety neurosis treated by acupuncture. J tradit. chin. Med. 2008;28:186-8. Yuan Q. Li J. N. Liu B. Wu Z. F Jin R. Effect of Jin 3 needling therapy on plasma corticosteroid, adrenocorticotropic hormone and platelet 5-HT levels in patients with generalized anxiety disorder. Chinese Journal of Integrative Medicine 2007; 13(4): 264-268. Hollifield M et al. Acupuncture for posttraumatic stress disorder: a randomized controlled pilot trial. J Nerv. Ment. Dis. 2007; 195:504-13. Mora B et al. Auricular acupressure as a treatment for anxiety before extracorporeal shock wave lithotripsy in the elderly. J Urol 2007; 178; 160-4. Karst M et al. Auricular acupuncture for dental anxiety: A randomized controlled trial. Anesthesia and Analgesia 2007: 104:295-300. Wang S-M et al. Acupuncture as an adjunct for sedation during lithotripsy. JAlt Comp Med 2007:13:241-6. Gibson D et al. Effects of acupuncture as a treatment for hyperventilation syndrome: A pilot randomized crossover trial. J Alt Comp Med 2007; 13:39-46. Gioia L et al. Sedative effect of acupuncture during cataract surgery. Prospective randomized double-blind study. Journal of Cataract and Refractive Surgery 2006;32:1951-4. Hui KK et al. Acupuncture the limbic system, and the anticorrelated networks of the brail. Auton Neurosci. 2010 )ct 28;157(1-2):81-90. Kim H et al. The effects of acupuncture stimulation at PC6 (Neiguan) on chronic mild stress-induced biochemical and behavioural responses. Neuroscience Letters. 2009; 460(1) (pp56-60). Lee B et al. Effects of acupuncture on chronic corticosterone-induced depression-like behaviour and expression of neuropeptide Y in the rats. Neuroscience Letters 2009; 453: 151-6. Zhou Q et al. The effect of electro-acupuncture on the imbalance between monoamine neurptransmitters and GABA in the CNS of rats with chronic emotional stress-induced anxiety. Int J Clinical Acupuncture 2008; 17: 79-84. Acupuncture is an ancient Chinese technique that has been used for thousands of years. Countless studies have shown how affective it is in relieving symptoms such as stress. In addition, acupuncture improves circulation of blood throughout the body, which oxygenates the tissues and cycles out cortisol and other waste chemicals. The calming nature of acupuncture also decreases heart rate, lowers blood pressure and relaxes the muscles. If you too suffer from stress why not come along for some treatment.